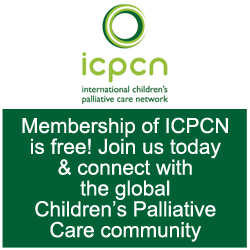 Tags: Butterfly Children's Hospices, children, Children's palliative care, China, hospice, paediatric palliative care, Palliative Care, and pediatric palliative care. 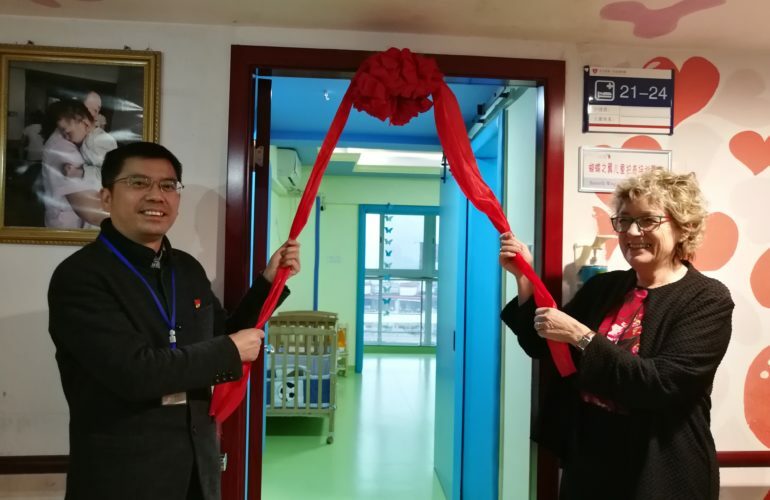 Butterfly Children’s Hospices (BCH) is delighted to share that the beginnings of their five-year plan to improve care to fragile and vulnerable children became a reality when the ‘Butterfly Wing’ on the medical floor of an orphanage in Changsha, China was officially opened in January this year. The renovation has been a team effort to get this far and the team at BCH expressed appreciation for all of the hard work that went into this project; from builders to decorators and everyone else in between. To achieve this exciting new milestone, the orphanage, to which the hospice has had a long-time connection, provided them with rooms on their medical floor. These were renovated to their specification to create the Butterfly Wing boasting 6 cots, a bedroom, day room, food preparation room, and bathrooms to cater for children of all ages and sizes. 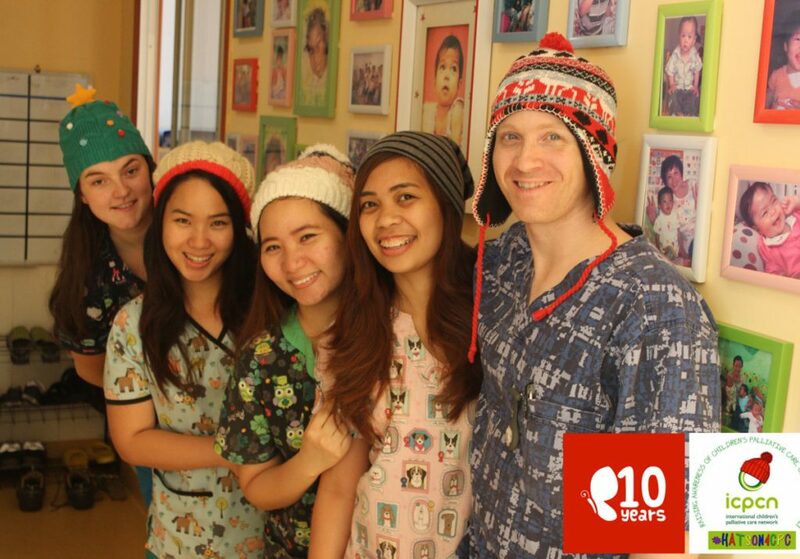 To keep the new ward running, Butterfly Children’s Hospices provide 6 of the 8 ayis (nannies), a housekeeper, nurses, the food and all equipment for the children. Alongside this, they have also taken on responsibility for training, planning and supervising the daily care of the children and working with the whole orphanage team. “This new project means we will be able to reach out and help more children who need care from the Butterfly team. We are already providing care to three fragile children in these cribs, including Snowy, who is now a bright bubbly girl who laughs often. 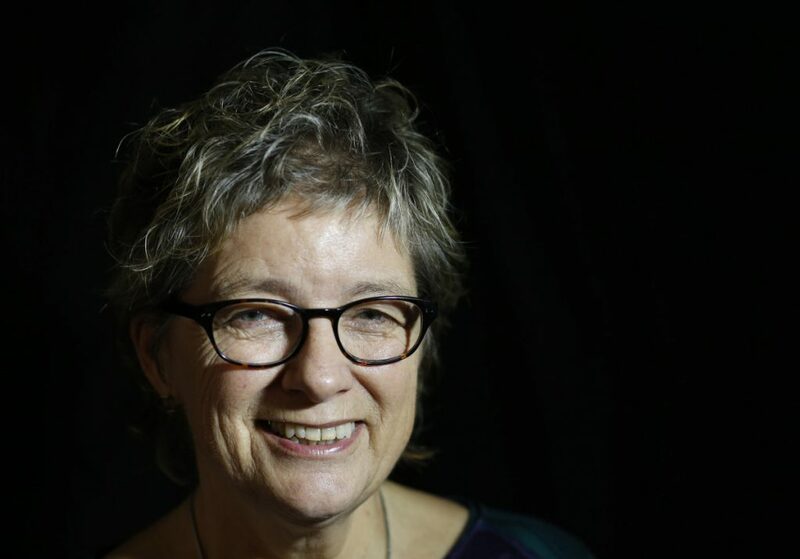 We cannot wait to get to know these children more, watch them grow and share their stories and the progress of this latest project,” says Lyn Gould, CEO of Butterfly Children’s Hospices. “In a blog written last year, Lyn recounted the story of Winter Snow (Snowy) as background to the new project that was undertaken in the Changsha orphanage. She shares how the hospice in Changsha had made a special plan to take in Snowy, a 12-year-old fragile young girl who had spent 10 years of her life in the orphanage with multiple episodes of chest infections and diarrhoea and was the ‘size of a sparrow’. Snowy’s story is just one of many that led to the opening of the Butterfly Wing to provide better care to other fragile and vulnerable children. The expectation is that during the five-year duration of the project all orphanage staff who care for fragile children will be trained and capable of delivering care which will prevent a fragile child’s condition deteriorating to the point where they need intervention by staff of the Butterfly Home. Orphanage staff including ayi’s (nannies), doctors and nurses will work alongside our Butterfly staff to provide a high standard of care for the children as well as attend our ongoing professional training. The project will be evaluated at the end of each year to assess progress and whether we can continue with the objective of gradually devolving responsibility from a very hands-on approach in year one to minimal oversight by year five. In the later stages of the plan we will offer supportive training to parents of children with complex needs, hoping to be able to prevent the need for them to abandon their child. Read more and see photos of the opening here.